What’s the difference between EIFS and Brick? 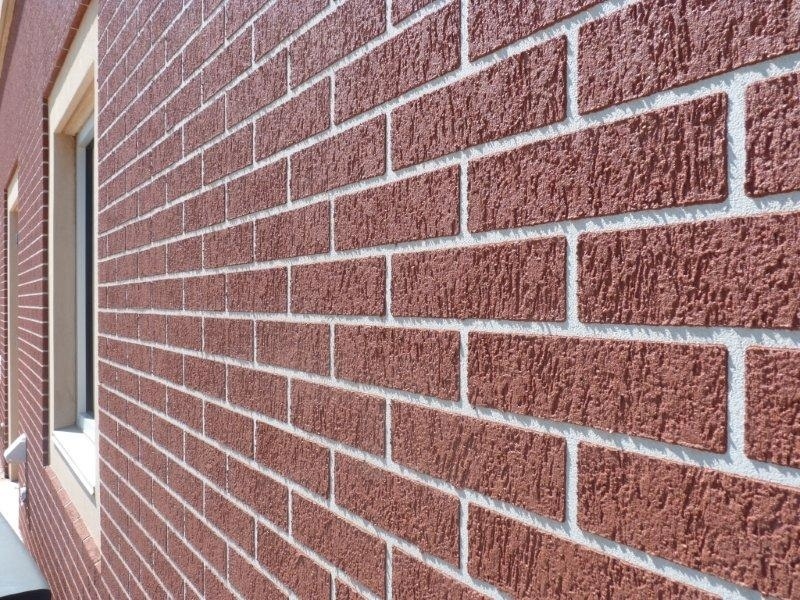 Is EIFS more energy efficient than brick? 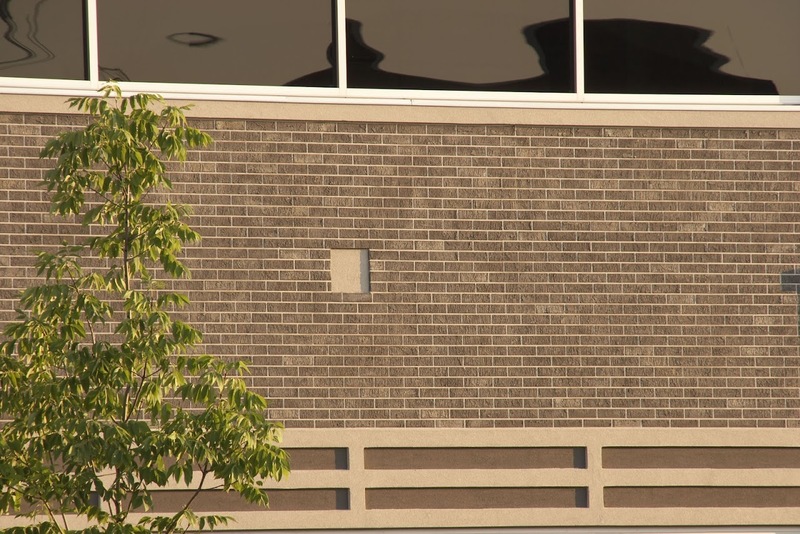 Is EIFS as durable as brick? EIFS provides many benefits you know about and I imagine some you’re unaware of. This infographic will help to better answer the question that many designers and contractors have asked, on how these two exterior wall cladding options compare on a variety of levels. Check back soon for an entire post outlining this comparison.